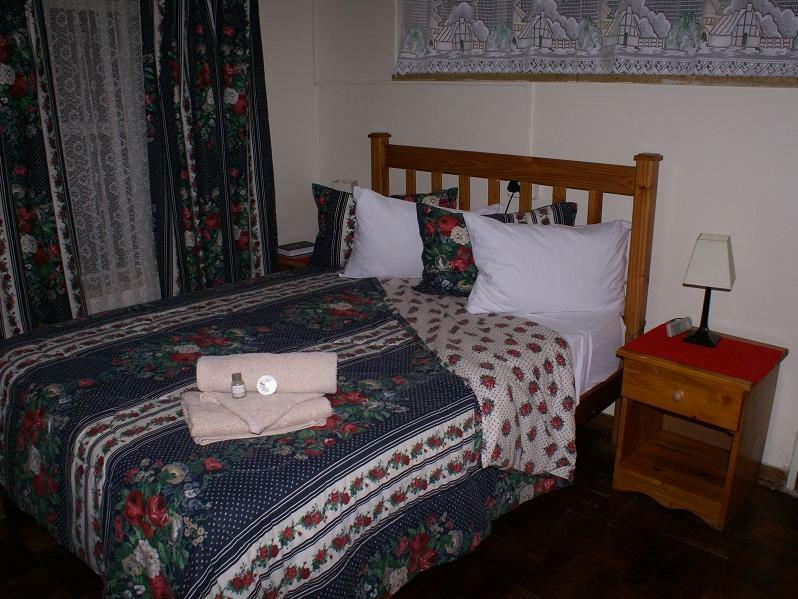 Ada soalan mengenai Airport Inn Bed and Breakfast? 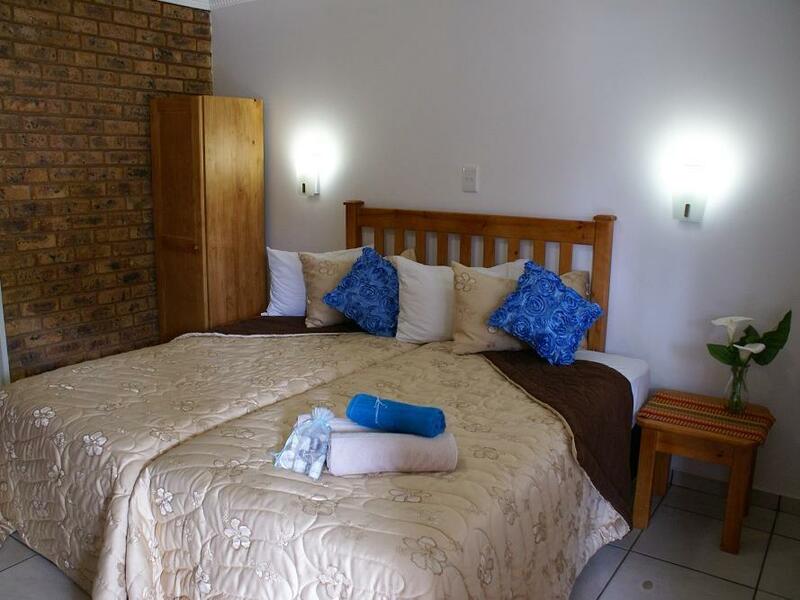 Sesuai untuk berehat dan bersantai, Airport Inn Bed and Breakfast terletak di area Greater OR Tambo di Johannesburg. Dari sini, tetamu boleh menikmati akses mudah kepada semua yang bandar meriah ini boleh tawarkan. Persekitaran yang terjaga dan kedudukan berhampiran dengan Lapangan Terbang Antarabangsa OR Tambo, Protop Womens Clinic, Emperors Palace memberi hotel ini daya tarikan istimewa. 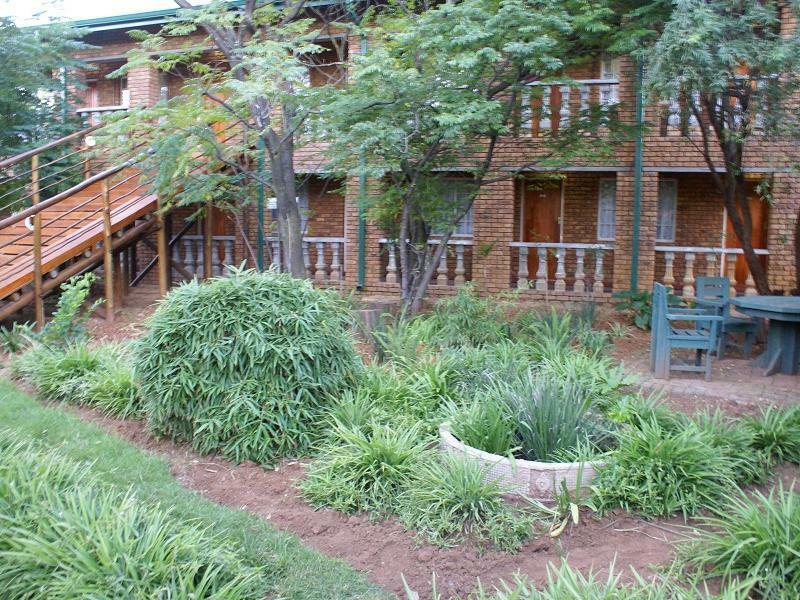 Airport Inn Bed and Breakfast juga menawarkan banyak kemudahan untuk memperkayakan penginapan anda di Johannesburg. Hotel ini menawarkan Wi-Fi percuma semua bilik, kasino, fasiliti tetamu kurang upaya, daftar masuk/daftar keluar ekspres, simpanan bagasi untuk memastikan tetamu menikmati keselesaan yang terbaik. 100 bilik di sepanjang 1 tingkat menyediakan suasana nyaman dan menyenangkan. internet wayarles, internet wayarles (percuma), bilik larangan merokok, pemanas, meja boleh didapati di beberapa bilik. Hotel ini menyediakan kemudahan rekreasi yang baik seperti pusat kecergasan, padang golf (dalam jarak 3 km) , kolam renang terbuka, rumah urut, taman permainan kanak-kanak untuk membuat penginapan anda benar-benar tidak dapat dilupakan. 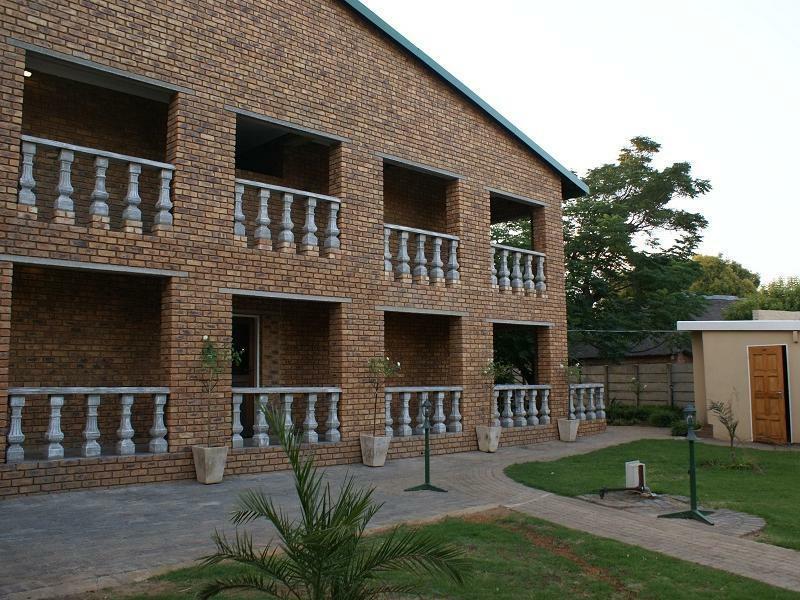 Airport Inn Bed and Breakfast merupakan tempat yang ideal bagi penginapan pelancong yang mencari keindahan, keselesaan dan kemudahan di Johannesburg. Thank you for your feedback. be sure that we will attend to the negative. Great location and safe for overnight before our flight. The units are VERY dated with very old furniture and fittings. Torn curtains! No aircon or a fan. In a room booked for 6 we had coffee and tea for 2 with only 2 cups? The staff at the Airport Inn were very friendly and helpful. It’s also a great location if you need to be at the airport early instead of having meandering your way there in traffic. Would make use of them again. Thank you! The location and the pickup and drop from the airport was very convenient. We had an early morning flight and were provided packed breakfast. There was a problem in the room and the room was changed without us telling them. Overall we were very happy staying there. Free airport shuttle. Very hearty buffet breakfast. Friendly helpful staff. Peaceful garden/pool oasis just 5 minutes from airport. 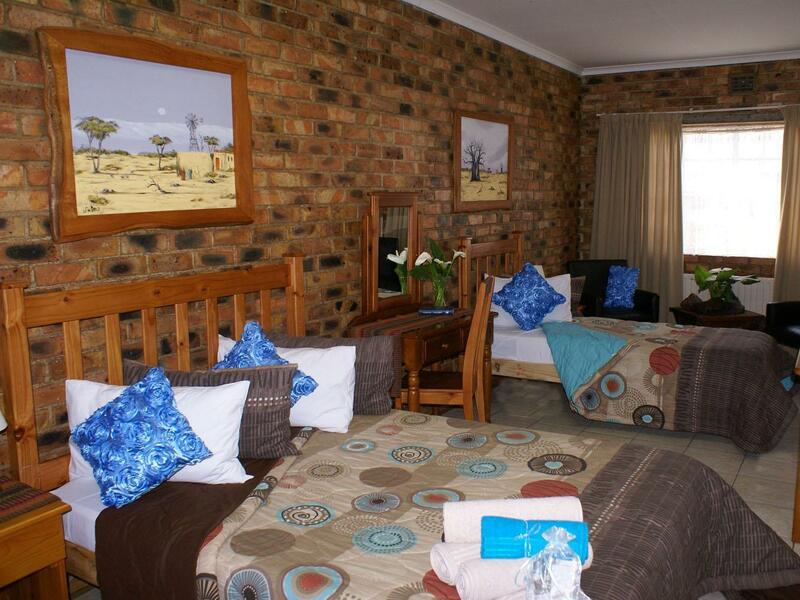 You can even use it as a base for 1-2 days Joberg tour. If you ask nicely they will drop you off and pick you up from safe Gautrain at Rhodesfield (37 rand into city while same is 100 rand from 5kms away at O Tambo). Join open top city tour bus just a few metres from safe Gautrain Rosebank station. The airport pick up and drop off service is great and its more than that as they drop you off at bus and train stations as often as you need. The breakfast too is great. The staff is wonderful, I think I will single out Moss, the pickup drop off guy, very dutiful and nice. I will recommend them again and again. 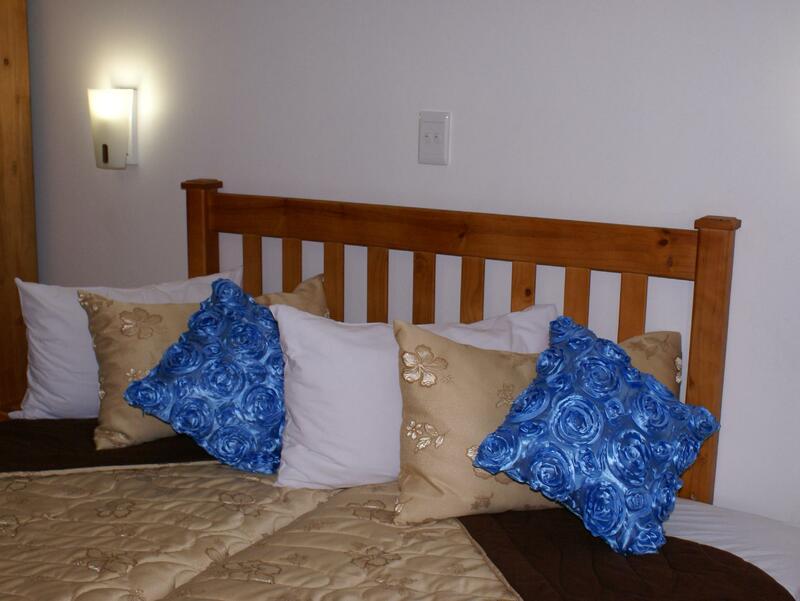 One of the best options if an overnight stay near airport in between flights is required. Free shuttle to and from airport available at specific times. Less than 10 minutes drive. 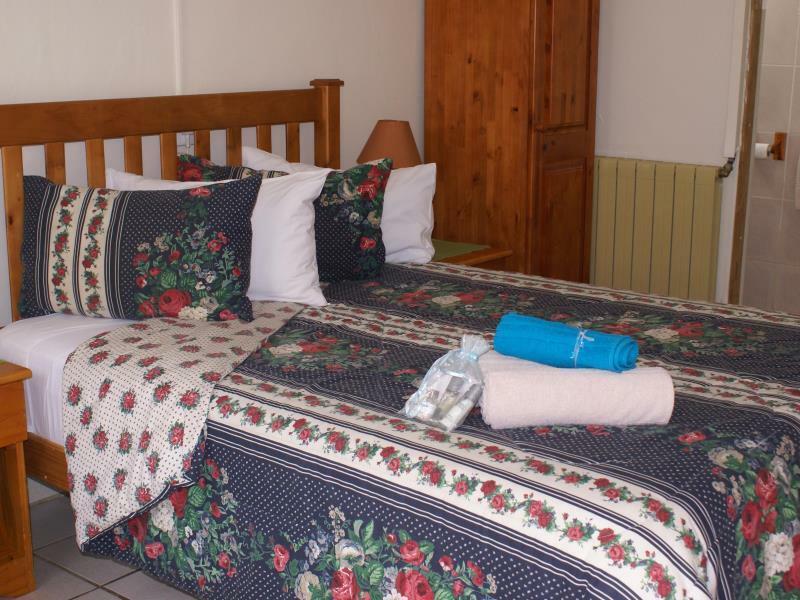 Room good with all essential facilities, on nice premises Breakfast included and is OK Friendly staff Overall great value This is the second time I stayed there and I will probably stay there again. All I can say is that this is a excellent venue. 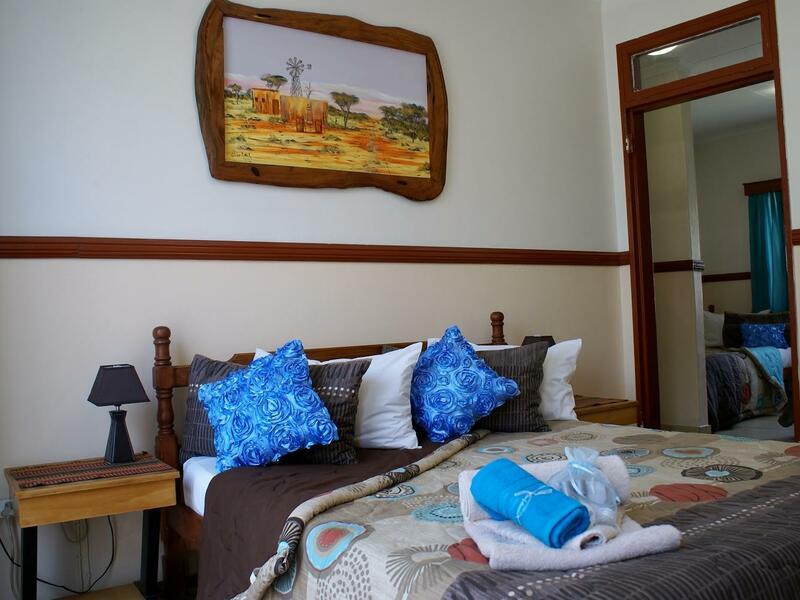 The staff are friendly, the breakfasts were lovely, the room was outstanding. Thank you to everybody for making this a truly memorable weekend!! A truly 10/10 place to visit. The shuttle comes every hour approx. and is labeled on the side as Emerald Bay or Airport Inn. It is found at the Bus Terminal which is just behind the Intercontinental Hotel and easy to find. You can keep your luggage on the airport cart as it can go all the way to that pickup point. There is no sign for where the shuttle will stop. You just keep your eyes open around 5 minutes after the hour. The grounds are very well kept. Check-in is easy. Dinner is a bit overpriced compared to Capetown, but the flavor is ok. Make sure to choose what is the fare that was cooked the same day. Others complained about the mac and cheese and sometimes that is frozen and when thawed out, it is more watery. I thought about telling them how to make it better, but then I felt it might be on deft ears. The room I had was a single and it was just fine inside and even had a nice porch. Sure there is some aircraft noise, but come on, you are right next to the airport. Most of the time it is quiet. Internet was working well. I got the early morning shuttle and the breakfast pack after check-out. I would say this place would be just fine for a several days visit as well if you just want to chill around the pool. It is perfect for an overnight. Excellent for airport access - means it is noisy with aircraft overhead. Reasonable rooms. Good meal options, including dinner with bar. Need to pre-book bus to airport & limited time options, but it's very close. Good value for money. Good location close to airport, but under flight path. Good transport to & from airport. Good breakfast. I am all aware this is not 5 star hotel, but if you are advertised as working heater, you must be provided for guests especially during 10-5 degree in evening with holes on wall that wind comes in during the night. I am been calling the reception per speaking twice to advise the situation that me and my husband freezing here. As I am currently sick, sneezing and feverish? I have no respect for the hotel nor the people here. Even if its 1$ per night I advise you should not stay here. We only book this cause we want to stay with our friends whom already booked the place. Apparently we did not know 1 night layover can cause such distressed of such promising trip. The room was dark and cold and below average for a 3-star rated venue. The bedding and furniture were not appealing at all. No soap in the bathroom. The pathways to the room had old oily stains on it. It was so disappointing and unacceptable, that I checked out again and booked elsewhere for the night. Second time we have stayed here. 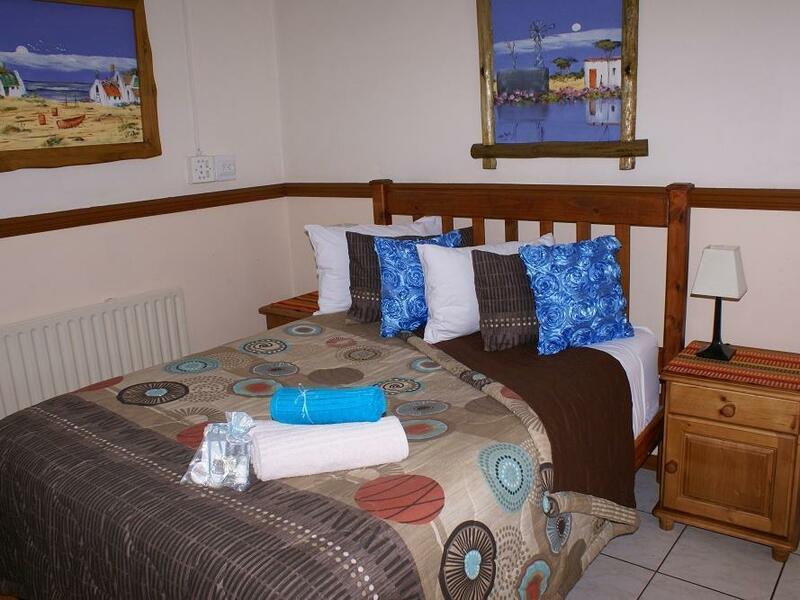 It is a mere 10 minutes from OR Tambo, the free shuttle bus driven by Moses (who is a real gentleman) was on time both for collection and delivery, the staff are all pleasant, welcoming and efficient, the breakfast was excellent, the room clean and heated. We will definitely return. Near the airport. Decent breakfast provided. Free shuttle.